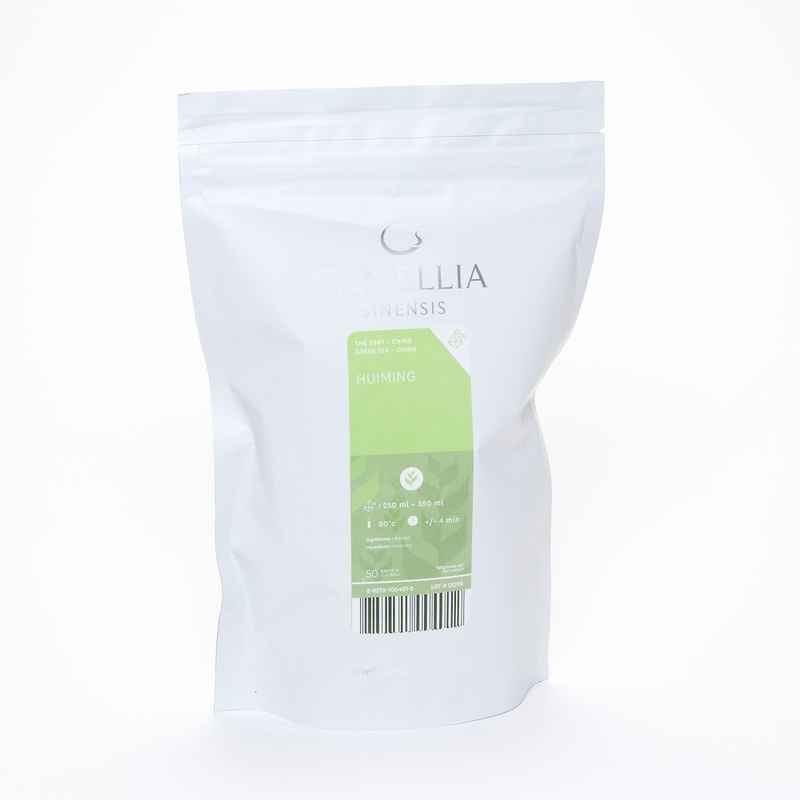 Our selection of tea bags contains the same teas that we offer loose leaf in our catalogue. 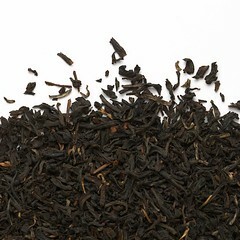 The pyramid form liberates the leaves' rich flavours revealing the freshness of the tea. Each box contains 10 teabags of 2.5 grams. 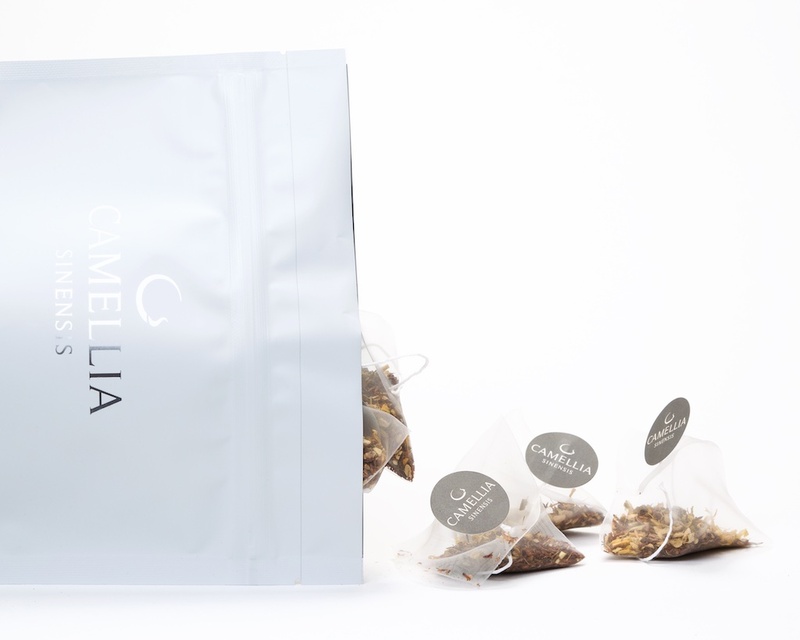 Teabags in individual printed envelopes or loose without envelopes are available in packs of 50. 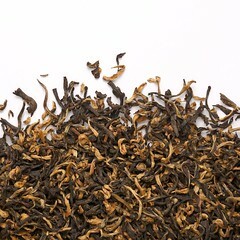 Huiming: this tea from Zhejiang is produced by the master hand of Mr. He, a dynamic and forward-thinking producer.